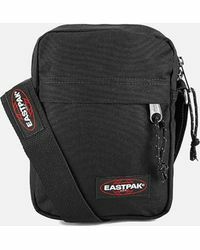 Eastpak started life as 'Eastern Canvas Products' in 1952, creating duffel bags and knapsacks for the armed forces. 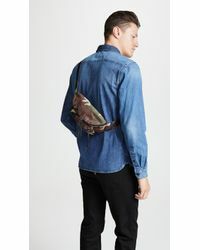 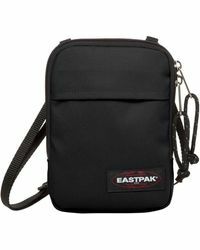 In 1976, after the founder's son Mark Goldman joined the brand, the collection was rebranded as Eastpak. 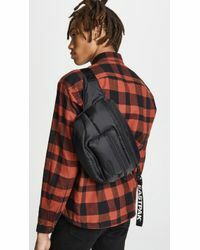 Launching its signature product, the Padded Pak'r™ backpack, a lightweight yet hardwearing version in experimental colours and prints that is still seen as a style symbol to this day. 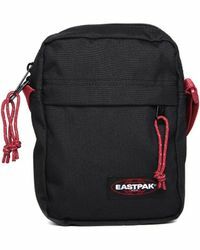 Not only stylish and functional but durable enough to stand the test of time, Eastpak's messenger bags make for a stylish and adaptable shoulder bag. 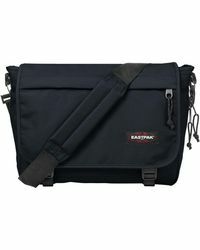 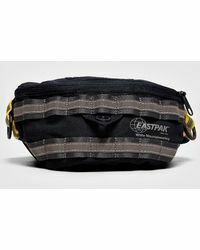 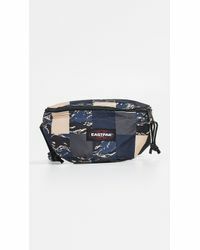 With expandable interiors roomy enough to accommodate your daily essentials, an Eastpak messenger bag is a handy and fashionable bag that will see you through the seasons.